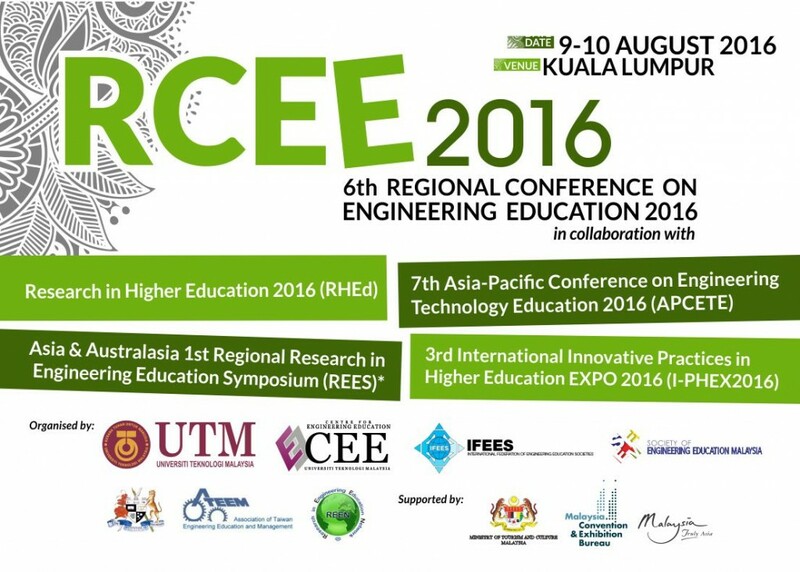 Your paper has been ACCEPTED to participate in RCEE 2016. Authors should have received their Notification of Acceptance by now. 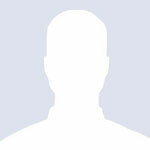 Kindly check your email for notification sent by EDAS. You are required to submit the camera-ready paper (revised full paper with corrections based on the reviewers’ comments) by 8 July 2016 13 July 2016 (*Extended deadline) through your EDAS account. Camera-ready paper should be submitted together with the copyright form, which can be downloaded here.